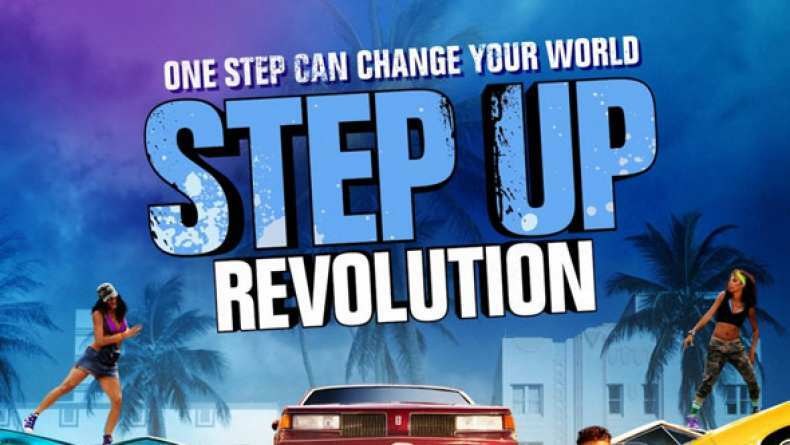 Interview with choreographer Christopher Scott on Step Up Revolution. 2. On the different choreography. 3. On the energy on set.